According to studies, more than 40 percent of Americans have difficulty obtaining, processing, and understanding basic healthcare information — which is necessary for making informed decisions. Lack of healthcare literacy can seriously hamper global healthcare efforts. Each year, October is observed as Health Literacy Month. Author Helen Osborne, who established the month in 1999, wanted to increase access to healthcare information. Several camps and workshops are organized for healthcare practitioners, discussing ways to improve health literacy worldwide. 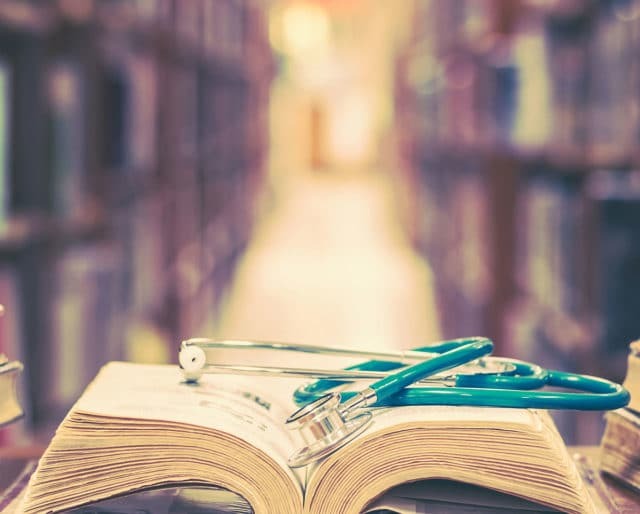 The MCAT's established as a standardized test for admission into medical schools — in order to improve the quality of candidates that graduate. According to research at the time, there were way too many medical schools in the country, with a majority of them not even requiring a high school diploma. Several reforms were suggested. Philadelphia physician John Morgan founded what would eventually become the University of Pennsylvania School of Medicine. Lack of education is a major barrier to making healthcare information more accessible. Help educate the general public about the basics of healthcare — as well as tools they can use to make more informed decisions about their health. Publicly call out those you consider Health Literacy Heroes — and thank them for making a difference. Not emotionally, physiologically. While women have a higher body fat percentage to keep vital organs warm, this leads to their extremities getting colder, sooner. Hence, the relative lower body temperature compared to men. When healthcare professionals communicate in an easy-to-understand manner, we all benefit. People all around the world can benefit from this. It doesn't matter where you are or what language you speak. Healthcare Literacy Month advocates for free access to thousands of health education resources in up to 18 languages.